So where is it? 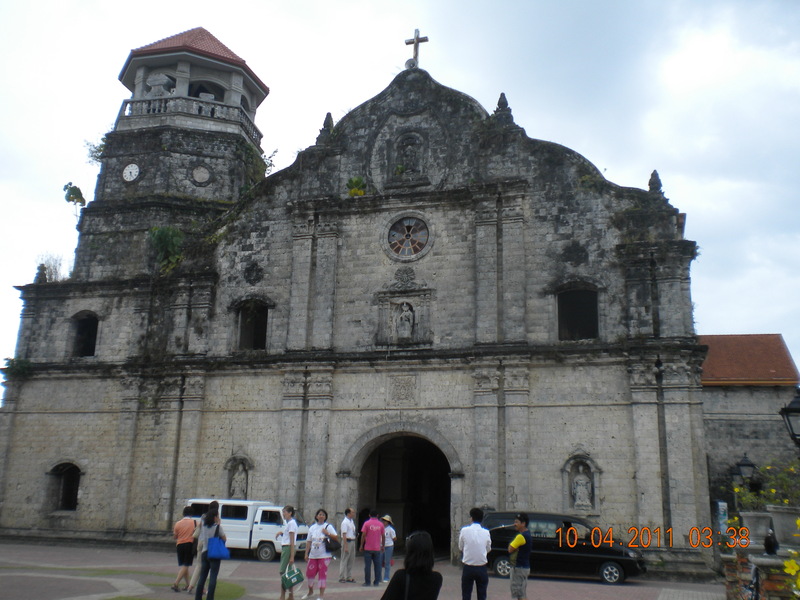 The biggest church bell in Asia and 3rd in the world is located in Pan-ay, Capiz. 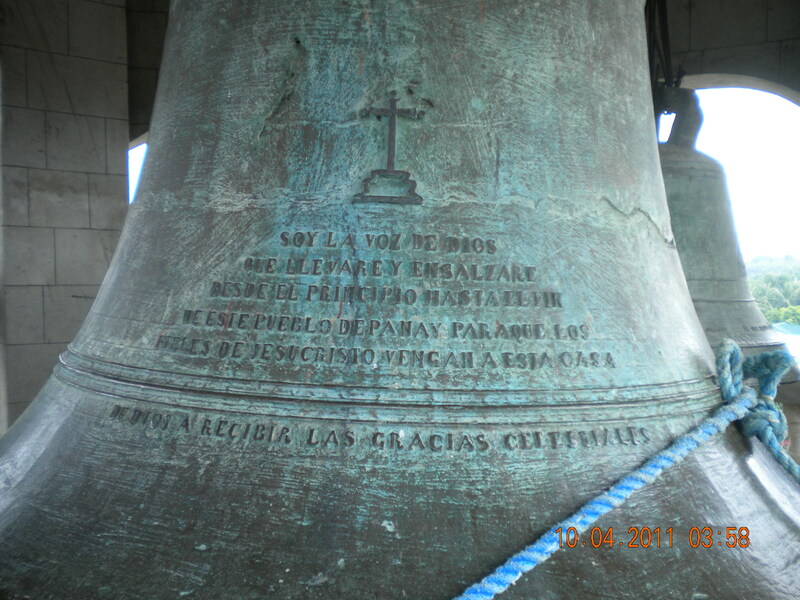 The bell is still currently in use by the Parish of Sta Monica in Pan-ay. 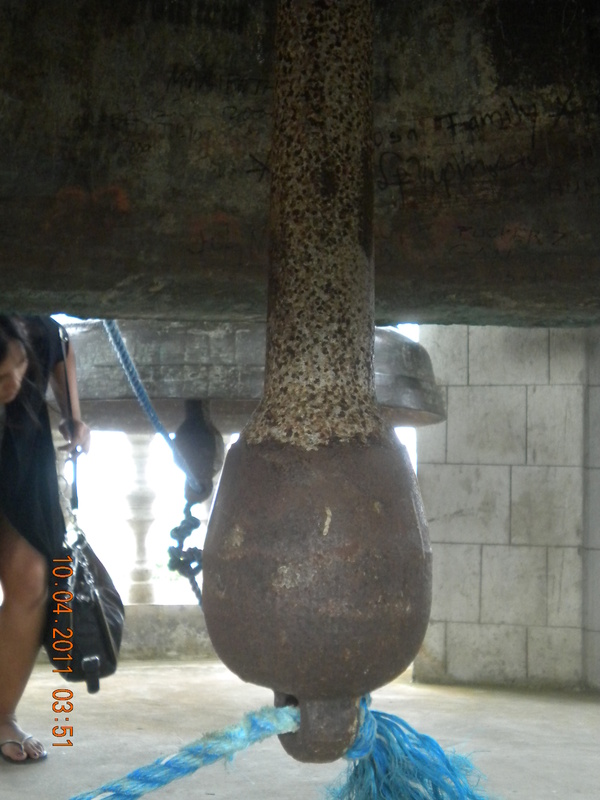 The bell is made up of 70 sacks of coins and measures 70 feet in diameter, 5 feet in height and weighs 10,400 kilograms. It was completed in 1878 from the coin donations of the townsfolk. It was cast by a dentist – Don Juan Reina. The present Church of Sta Monica was built in 1875. 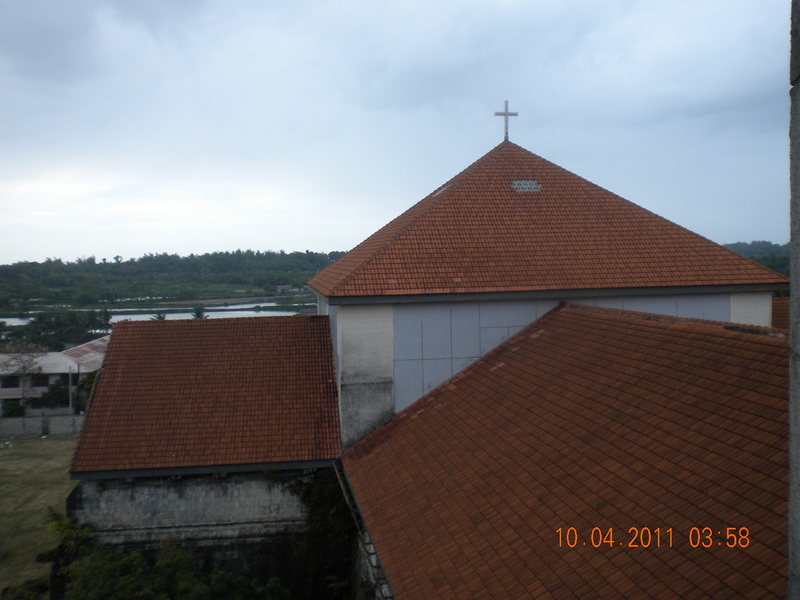 The church is currently undergoing renovation. It retains some of its original floorings. 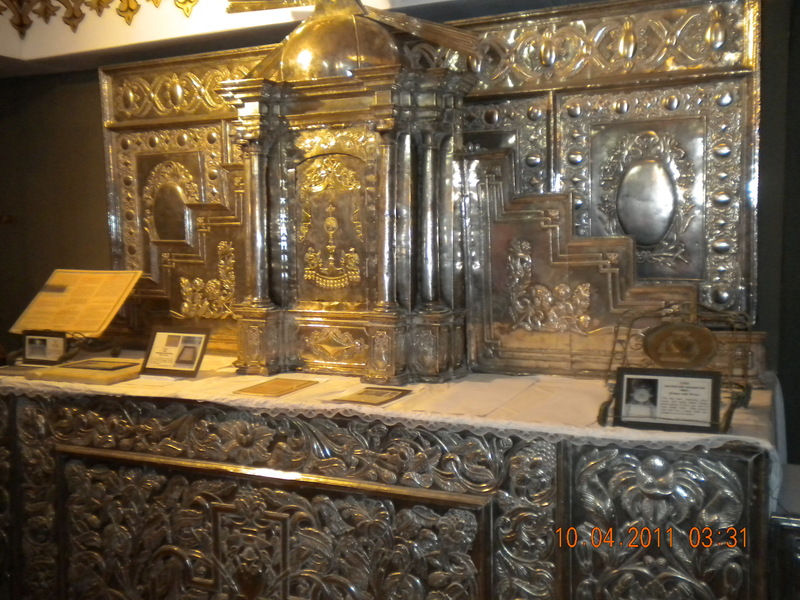 The old altar and other religious articles are stored in the museum.